I was playing on ‘Forza Horizon 2’ last night and as I was driving around to world looking for my next barn find a group of Ford Mustangs passed me, which got me thinking yet again about blog post ideas. 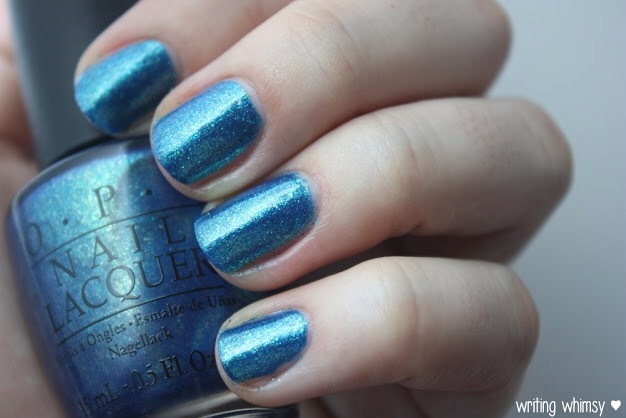 It was O.P.I’s ‘Mustang Collection’ (obv) sprung to mind, not only does the collection have an awesome theme and lovely packaging it also has some amazing colours to choose from. 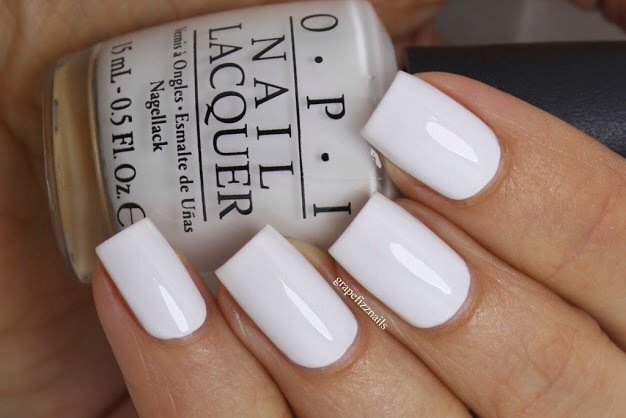 The first polish that caught my eye in this collection was ‘Angel With A Lead Foot’ not only does the name describe me perfectly when it comes to driving (one reason I don’t) but it’s such a beautiful crisp clean shade, it looks as classy on the nails as it does on the car. ‘Girls Love Ponies’ is a very vibrant bright pink shade, I couldn’t really imagine this looking good on any kind of Mustang, but it makes a pretty eye catching manicure. 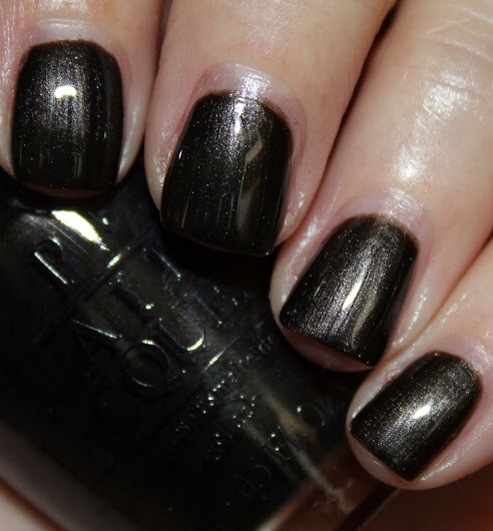 ‘Queen Of The Road’ is the darkest shade of the collection, it is a beautiful moody black shade with a shimmery finish and silver micro glitter add a touch of elegance to your already stunningly moody mani. 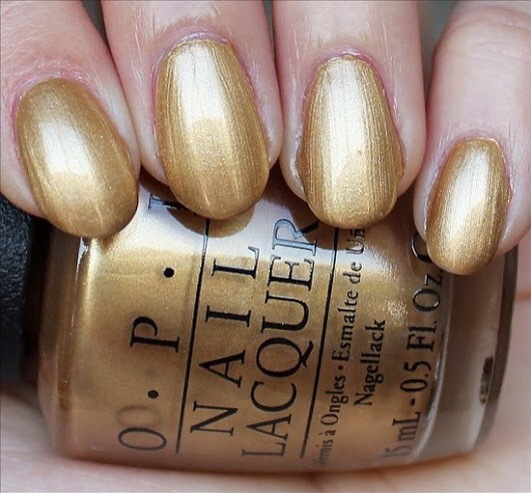 ’50 Years Of Style’ to me is a shade that screams 1920s sophistication, it is a beautiful gold polish with a gloss finish, it would look perfect with a sleek white gown, for that o so sophisticated dinner party. 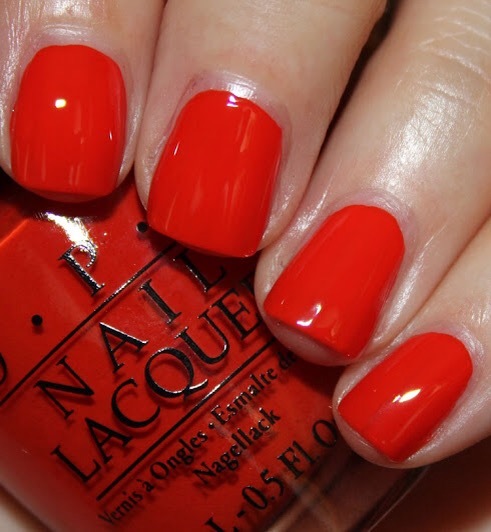 ‘Red Race’, although the name of this polish leaves little to the imagination, it is in fact a very vibrant red, it has an orange base which is what gives it such a bright tone, in my opinion this polish would look fantastic paired with a lovely golden tan or even on the high way, how says your manicure can’t match your Mustang. For me ‘the Sky’s The Limit’ is a bit of a dud, I’m not that keen on blue polishes as some of you may know, but this ocean, sky blue shade is not one that I would associate with a powerful american muscle car, or a horse for that matter, this shade belongs on a Citroen or even a Toyota not on a Ford Mustang and nowhere near my nails.